We provide financial help for event, meetings, catering and hospitality professionals in crisis. 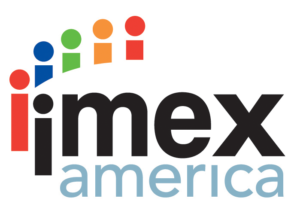 Our priority is to make sure event, meetings , catering, hospitality and incentive industry professionals know our industry community has their backs when they need help the most. When disaster strikes our brothers and sisters, we'll be there to give them the vital financial assistance they need. It's in our very nature to give everything we have to our clients and their guests at each and every event...but who will be there when we need help? 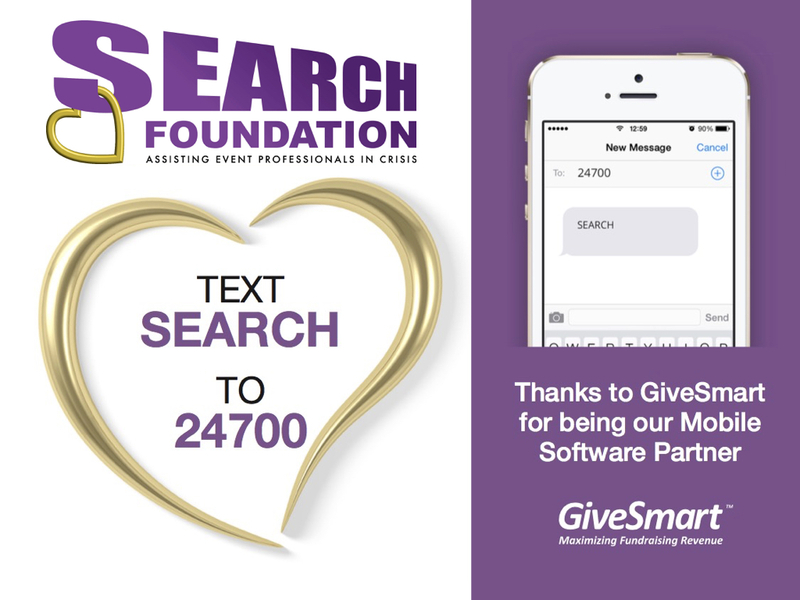 By donating to SEARCH, you can serve those who serve every day...just like you. As a volunteer organization, our reach is limited without your help. We're always looking for platforms to tell our stories to others in our industry so they can let their industry friends know that we're here when they need us. Our volunteer board and committees help produce fundraising events in conjuncture with event industry conferences and trade shows. Currently, we work with our generous partners The Special Event, Catersource and ILEA Live at their annual events. We're always looking for additional opportunities as well as auction items and in-kind donations. If you can help, e-mail us. We can't do anything alone. The individuals and companies who donate regularly to SEARCH provide us with vital funds we distribute to those in need. Associations and their chapters have been extremely generous by giving proceeds of their events to SEARCH. If you have an idea for a way you can partner with us, email us today. 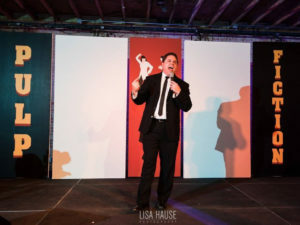 A few dollars donated by individual event professionals online actually helps! No amount is too small. Show the entire industry just how many people are aware of SEARCH and that you believe in what we are doing. 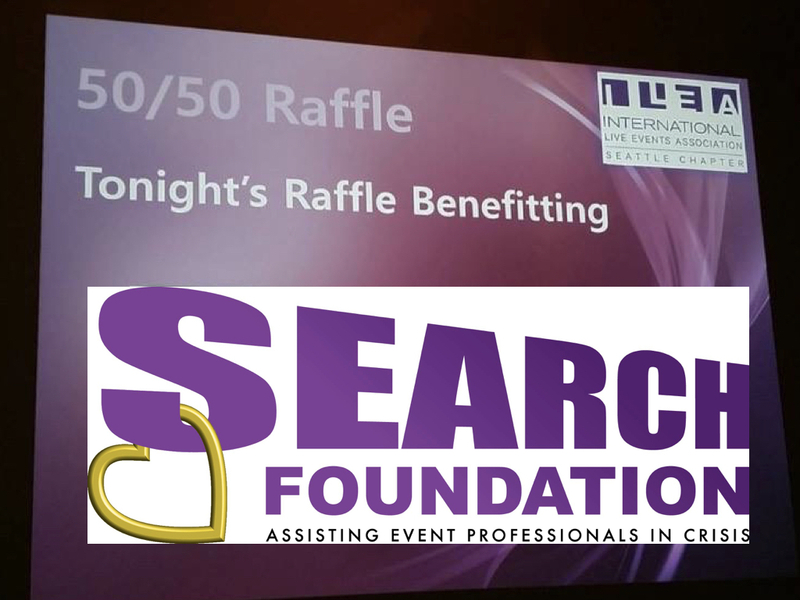 The South Florida Special Event Industry Associations (FAME, ILEA, MPI, NACE, NAWP Palm Beach & SITE) raised over $15,000 for the SEARCH Foundation at their 2018 South Florida Industry Holiday Party this past December! Thank you South Florida!! !